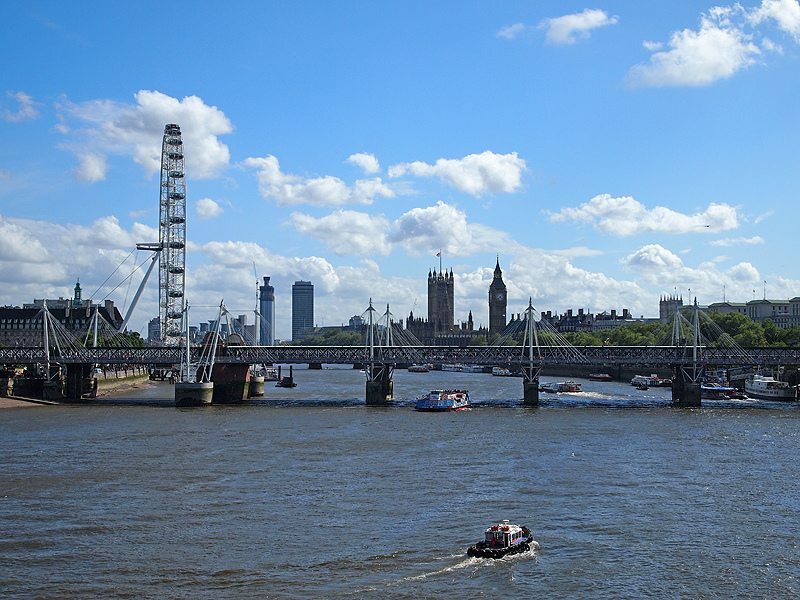 Whilst the weather can’t be guaranteed, one thing you can always count upon is that there’s plenty to see and do in London over the summer months. In fact, summer in London sees the city come to life, creating the ideal environment for young professionals to eat, drink, and play outdoors, until late in to the night. Here are a few of Springboard’s top picks for chilling out, having fun and making the most of the, hopefully plentiful, summer sunshine. Indulge in a spot of blue sky drinking at some of the city’s numerous rooftop bars. A few of my favourites include Sky Lounge at the Hilton, close to Tower Hill with gorgeous views of, the Gherkin, the Shard and the Tower of London. Madison in the heart of the city, with a spectacular view of St Paul’s and Aqua Spirit, just off Oxford Street, the ultimate, central London relaxation destination. Enjoy some outdoor cinema or theatre. Again, the choices are extensive here, but the Regent’s Park Open Air Theatre has a programme of events running throughout the summer, and The Rooftop Film Club has venues across London, with a varied and extensive programme of films being shown. For the more daring, the team behind Hot Tub Cinema believe they have created the magic formula for a memorable night out; ‘great films, amazing spaces, lots of hots tubs, and just add water.’ For a somewhat contrasting, but equally authentic experience Shakespeare is on at the Globe right through until October. Listen to live music. 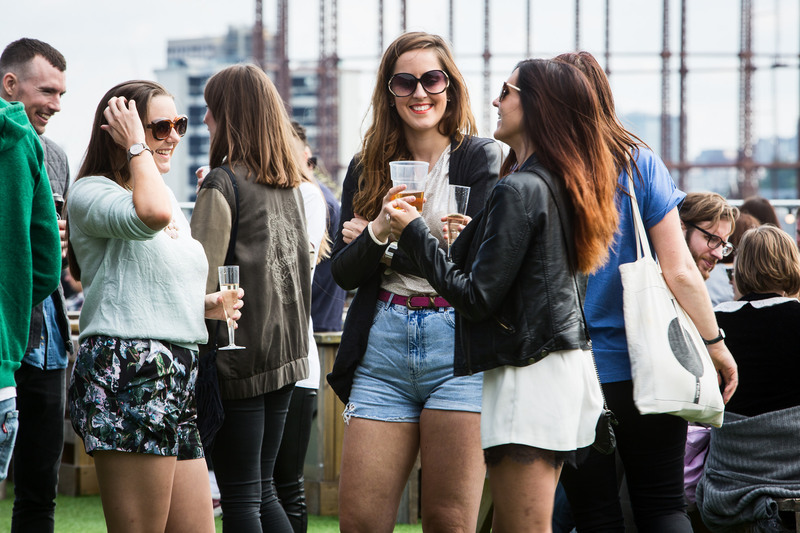 Love box, Wireless and British Summer Time are some of the best known festivals to hit the capital each summer. But there are plenty of other smaller, more bespoke opportunities to catch live music too. 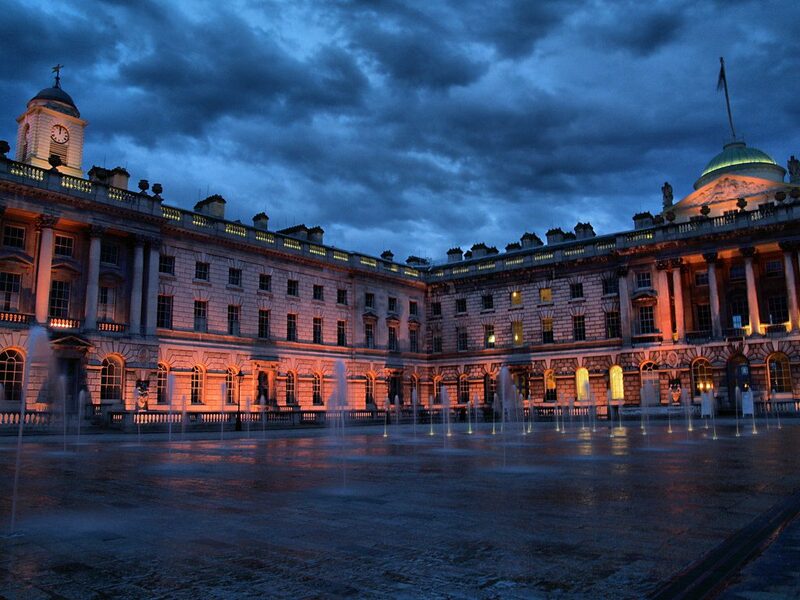 The Pavillion Cafe in Greenwich Park hosts live jazz evenings from June through to August and Somerset House hosts its own Summer Series, showcasing some impressive acts against the backdrop of one of London’s most iconic landmarks. 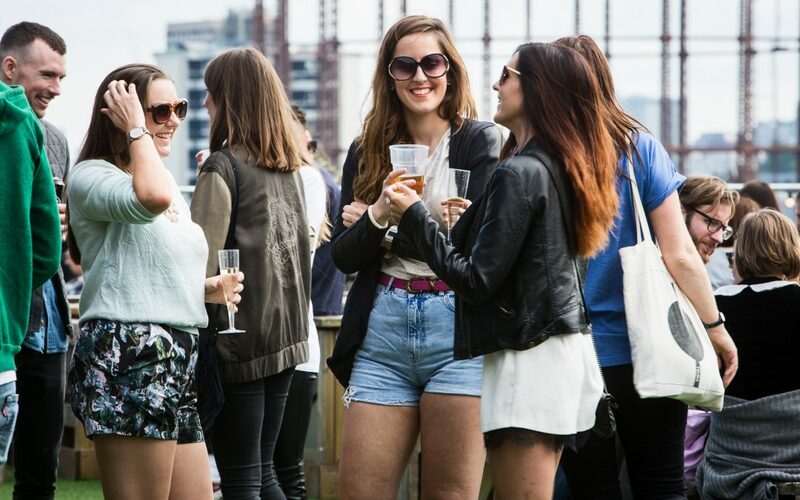 Beer gardens are common place in London and these really come into their own once the weather starts to turn. The choice can be a little overwhelming, but luckily for us the good people at the Telegraph have compiled a list of London’s 15 best beer gardens. Having visited a garden or two in my time, I can recommend a few that are conveniently situated for our Springboard tenants too. In West Hampstead, we have a firm favourite in The Black Lion, near Baron’s Court and in an idyllic location just by the river, you’ll find The Crab Tree, close to Fulham you have the infamous White Horse, aka The Sloaney Pony, and for Shepherd’s Bush residents, The Eagle is a short stroll from their front door. 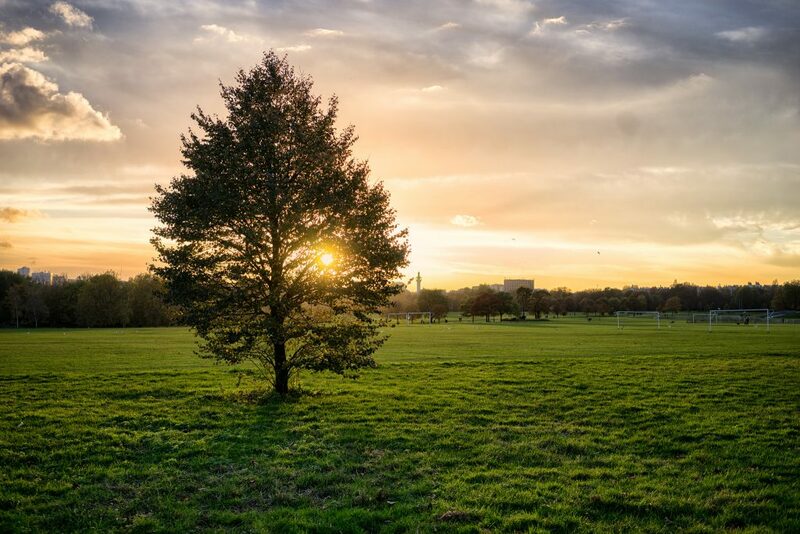 Speaking of strolling, the London Parks are the perfect venue for a picnic, or to relax with a book and an ice-cream. All of the Royal Parks are worth a visit, as is Hampstead Heath, and swimming is available at both Hyde Park and on the Heath. In fact, there are outdoor pools to be found all over the Capital, as demonstrated again by the Telegraph. A number of parks including Hyde, Regent, Finsbury and Victoria also have rowing boats, whilst Greenwich Park and Kilburn Park have tennis courts for hire. Richmond Park and Hyde Park offer horse riding too, but it’s a little extortionately priced! Mini golf is an up and coming activity in the capital, perfect for a summer’s day. Alexandra Palace and Putt in the Park in Wandsworth, are my top destinations for this. If negotiating high ropes, Tarzan swings and zip wires appeals to you, Trent Park and more recently, Battersea Park are home to Go Ape Courses. 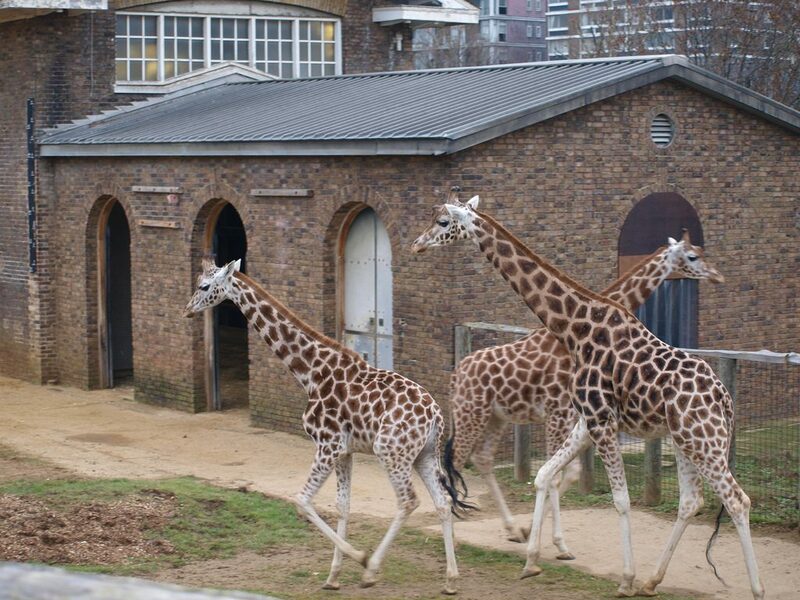 Among my other favourite summer day trips are Kew Gardens (although admittedly, this is gorgeous at any time of year), London Zoo, and the Udderbelly festival on Southbank. For the more adventurous type Up! at the O2 provides a unique opportunity to climb over this well-known building with phenomenal views of the city. If you are on a budget, it is worth remembering that there are countless free events taking place across the city throughout the summer too. One of my favourites includes The London Bridge City Summer Festival at More London, although my absolute pick of free (well, pay-what-you-can-afford) activities is the Alternative London street art tour, which is a fascinating experience delving in to the heart of East London, exploring it’s artwork, culture, and history. This is honestly so good, you’ll undoubtedly find yourself wanting to make a donation. To find out more about what is happening in London this summer and beyond, visit TimeOut. The capital really comes alive at this time of year, and at Springboard, we don’t want you to miss out. If you’re contemplating that big move and looking for affordable, all-inclusive accommodation, living alongside other like-minded young professionals close to the heart of the city, why not contact us and arrange a viewing today?